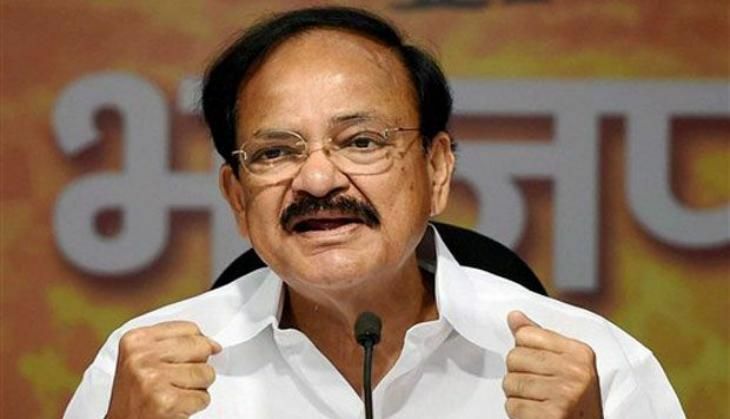 Amid reports of dilution of key provisions of new realty law by some states, Union Minister M Venkaiah Naidu today said it should be implemented in true spirit and nobody has the right to dilute the law passed by Parliament. The Union Housing and Urban Poverty Alleviation minister also asked the states to gear up to soon implement the law, which he described as one of the "most consumer friendly" and welcomed by all stakeholders, including buyers and sellers. He said everybody will get appreciation if the Real Estate (Regulation and Development) Act is implemented in true spirit. There is a lot of hope and expectations of people from this Act which should be fully functional from June this year, he added. "I am sorry to note that few states are still casual about his law and they have not still notified the rules which was to be done by October last year," he said while addressing Chief Secretaries (Housing) of the states and Union Territories. Naidu said he has read reports about the dilution of the some of the provisions of the law, cleared by Parliament last year, by some of the states. "I hope that nobody does it because Parliament has passed the law and it is binding on everybody. Nobody has right to dilute the spirit of the law...Today, I want to make very clear that any compromise on the Act will not be acceptable at all," he said. He cautioned that public opinion about the law was "very strong" and whoever tries to dilute it will face the public wrath. The Centre has notified the Act for the UTs without legislatures, while other UTs and states have to frame their own laws using the central act as a template without diluting it spirit.